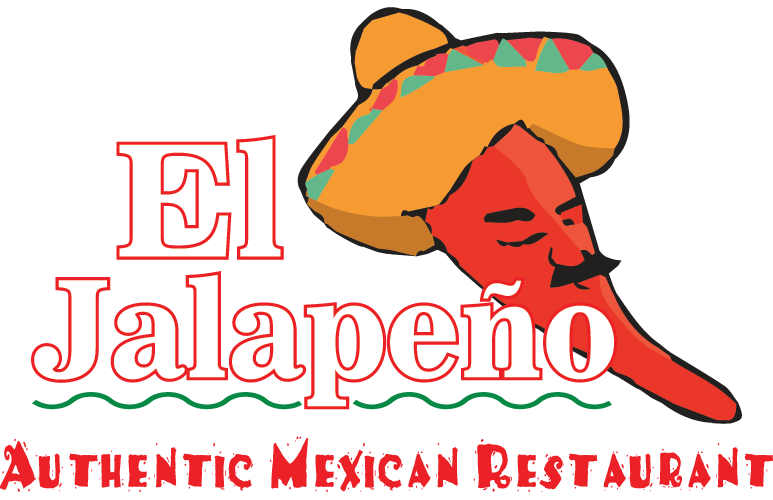 The finest authentic Mexican restaurant in Austintown, Ohio! 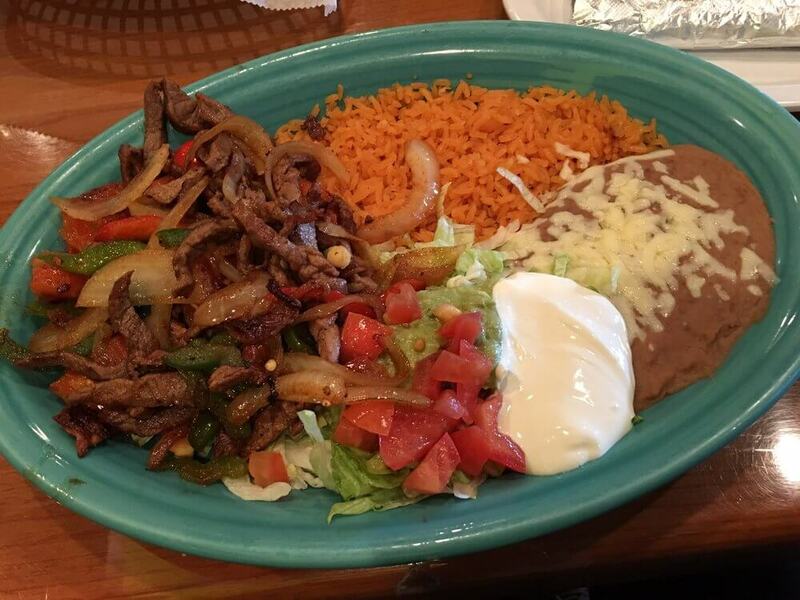 Looking for a quick delicious lunch? We have you covered! . We have a great taco bar on Monday and Wednesday! Check out our awesome patio!